When trying to lose weight, cutting out sweets can be the biggest challenge to achieving your goal. Eating low-fat or low-sugar desserts may not be as satisfying, and the result can be very strong cravings for fattening and sugary treats. Over-indulging can result to weight gain and will put your diet efforts to waste. So, how can you satisfy your sweet tooth without sabotaging your diet? Here are some homemade dessert recipes you can enjoy, without causing damage to your waistline. The healthy ingredients of this recipe make it nutritious and surprisingly satisfying. Use rolled oats instead of regular oats, soy milk as substitute for full-fat milk, and canola oil instead of butter. Add in a few ripe bananas to add dimension to the flavour. 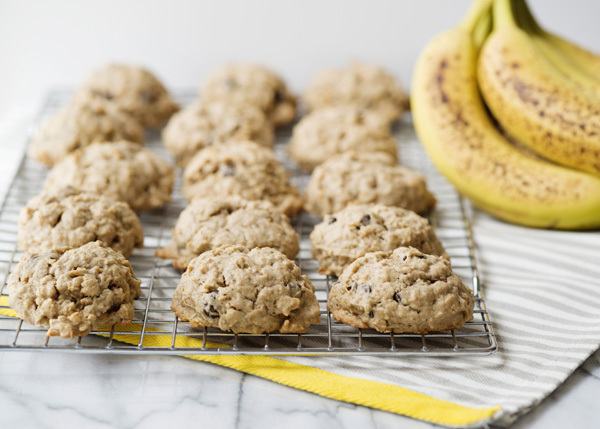 These cookies are guilt-free treats as you can enjoy them with natural sweetness from the banana. Low-fat yogurt with fruits and granola make for a filling and healthy snack, and is definitely sweet enough to kill your sweet cravings. You can make healthy parfaits out of frozen low-fat yogurt and seasonally available fruits. Creamy yogurt layered with sliced up juicy fruits, topped with crunchy granola will keep you satisfied and fuelled up. Simple swapping of ingredients can take this recipe to a healthier level. Make sure to choose skimmed milk over whole milk and use natural sweeteners instead of regular sugar. Infuse milk with whole spices, such as cloves, star anise, cinnamon, and cardamom, for a punch of flavour and aroma. As a serving suggestion, stir in some apricots, pistachios, and almonds to make your dessert more interesting and lend it with some crunch. Still, nothing beats an all-natural fruit smoothie when it comes to satiating cravings while keeping everything light and healthy. 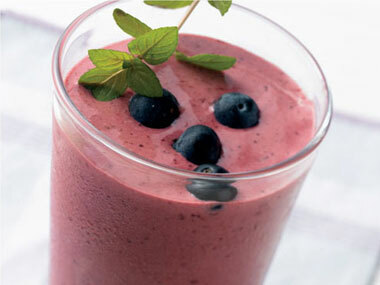 Fruit smoothies made of fresh fruits, natural fruit juice, and low-fat milk or yogurt are a nutritious and delicious treat that conquers any sugar craving. And the best part? It only takes seconds to make and you can bring it anywhere with you—while on the way to work, strolling in the park, chilling on the beach, watching TV, etc. Eating healthily doesn’t mean depriving yourself of the occasional treats. If your sugar cravings kick in, aim for lower-sugar options such as these four healthy sweet treats we mentioned above.